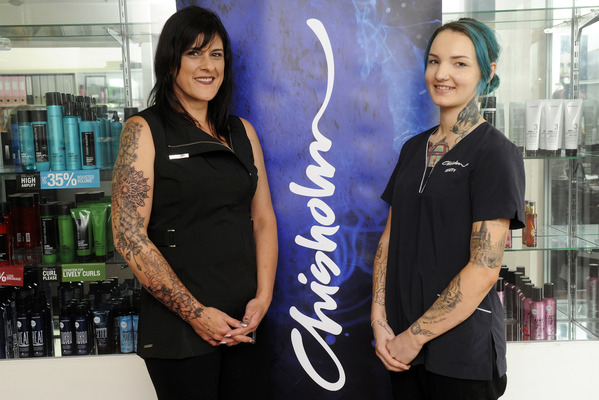 Chisholm Insitute students were a cut above at the recent Hairdressing and Beauty Industry Association awards. Ten students cleaned up in the categories of make-up, beauty, hairdressing and barbering. The winners included Dandenong students Georgia Thomas (make-up), Julie Taylor (screen and media specialist make-up) and Georgia Lean (beauty therapy). Harley James Campbell from Barber Town Men’s Grooming in Endeavour Hills took home an apprenticeship trophy. A whopping 21 Chisholm students across Dandenong, Berwick and Frankston campuses were nominated at the awards. 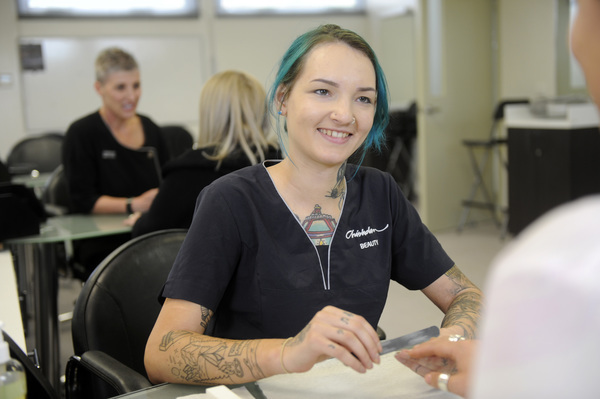 Ms Lean, a 22-year-old body tattoo artist from West Gippsland, said she’d struggled with mental health and low self-esteem as a girl. Then she found her calling. “Even Body Tattooing can mean so much to each individual, whether they are getting a tattoo to honour a loved one or covering up old self harm scars. Fiona Jowett, a 44-year-old Dandenong-based student and mum of four, took out the beauty therapy diploma encouragement award. She’d juggled two certificate 3 courses in hairdressing and beauty therapy. “I decided after my children were older that it was time to return to work. It was one of the best things she could have done, Ms Jowett said. Chisholm services and creative industries general manager Vicki Tuchtan said many of the students had to overcome major challenges to their studies. “To have their efforts recognised by their industry peers is pure joy and a testament to their passion and determination.